Snapping a two—session downtrend, gold prices firmed up at the domestic bullion market today due to renewed buying interest from jewellery stockists as well as retailers on the back of rising wedding season demand. Silver, on the other hand, continued to trade sluggish owing to poor buying support. Standard gold (99.5 purity) rose by Rs. 145 to finish at Rs. 25,830 per 10 grams from Tuesday’s closing level of Rs. 25,685. Pure gold (99.9 purity) also hardened by a similar margin to close at Rs. 25,980 per 10 grams against Rs. 25,835. Silver (.999 fineness), however moved down by Rs. 50 to settle at Rs. 35,890 per kg compared to Rs. 35,940 yesterday. 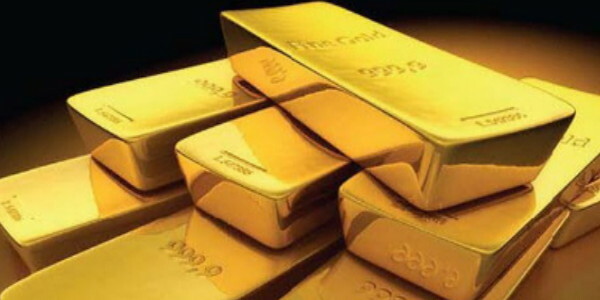 In the international markets, yellow—metal maintained its overnight gains, but gains were capped on the back of sustained selling by bullion funds coupled with strong dollar. 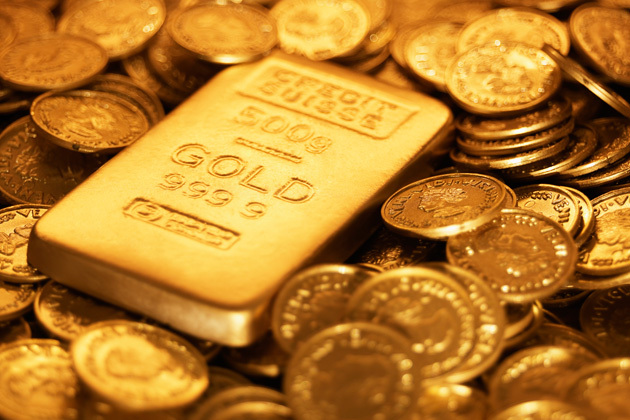 Spot gold was bid higher at $1,161.50 an ounce in early European trade.